There is this one stick without which our makeup can never, ever be complete. No matter how many layers of makeup you have splashed on your face, but without this one tiny little thing, you just cannot step out on the street. And that’s my dear ladies is the most powerful weapon in our bags – LIPSTICK! Our foundation will melt away and eye shadow will trickle down if your lips aren’t painted with this incredible thing. Seeing how much important this lipstick is in us ladies’ life, I wonder how exactly they are made. You must ponder over it often, right. No more, because today we will learn How Lipsticks Are Made and know everything about its History, Material, and Manufacturing. 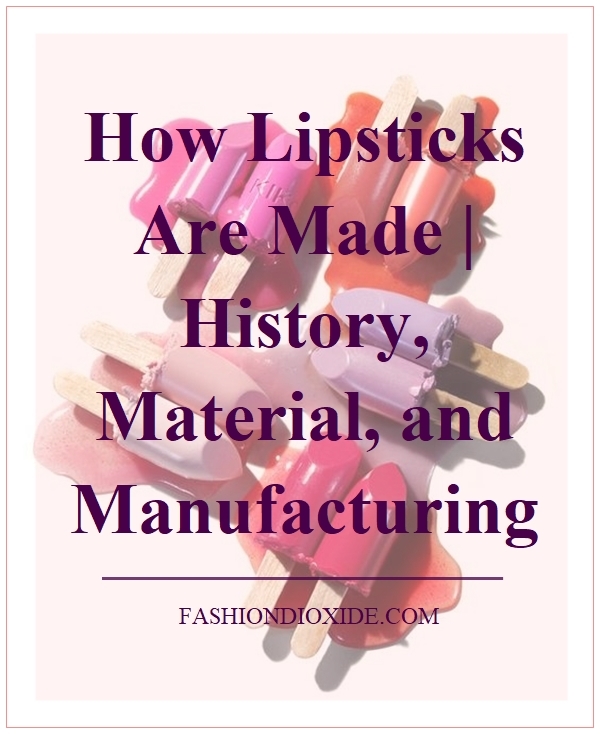 Lipstick might seem like a modern fashion thing but it’s quite an ancient product. Mesopotamians used the dust of crushed gemstones to paint their lips. Cleopatra had her servants squish some beetles and ants so she could use this paste as lipstick. Umm, gross! 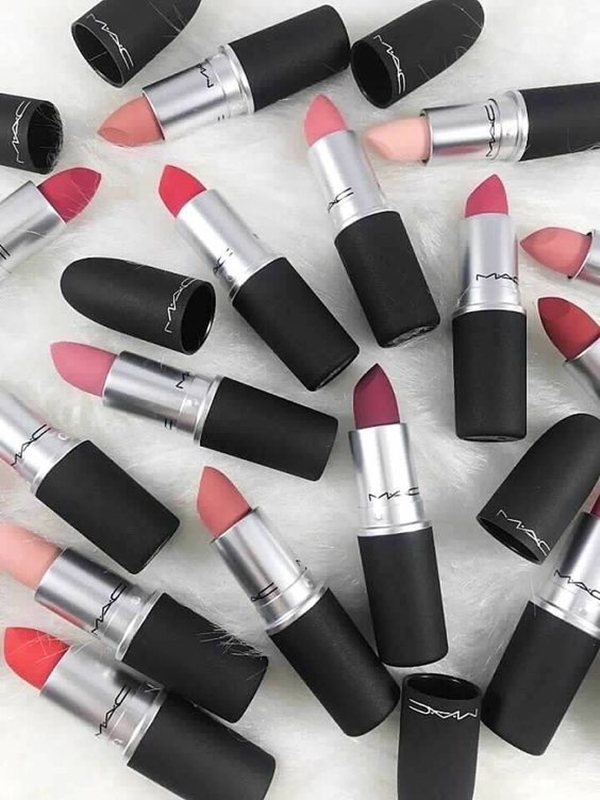 So, let’s just say a quick thank you to inventors for making our lipsticks with ingredients that wouldn’t make us scrunch up our faces. Don’t scowl or you will ruin your face. Just take a look at these beauty hacks and you will be one smiling woman. Although the lipstick has been around for five thousand years in existence, it wasn’t until 16th century that it started gaining popularity. The use of bright red lipstick by Queen Elizabeth I gave the lipstick a powerful boost. 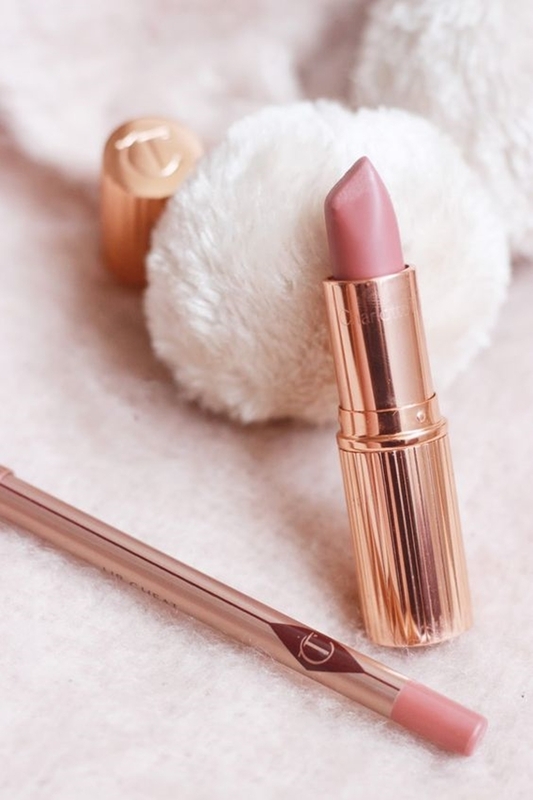 But before that, the use of lipstick in ancient Greece was strictly restricted to prostitutes and courtesans so that they could be identified easily. Britain wasn’t much behind in this matter and throughout most of the 19th century, it wasn’t considered acceptable for women to use cosmetics. In fact, in the middle ages in England, a woman wearing a lipstick was used to be accused of being a witch. Whoa! Thank God for modern people and twentieth century! Also, get rid of these myths that we all have been following around since ages. In USA, women wore makeup at home only so you can say that even the American women didn’t wear lipstick outside lest someone frown upon them. 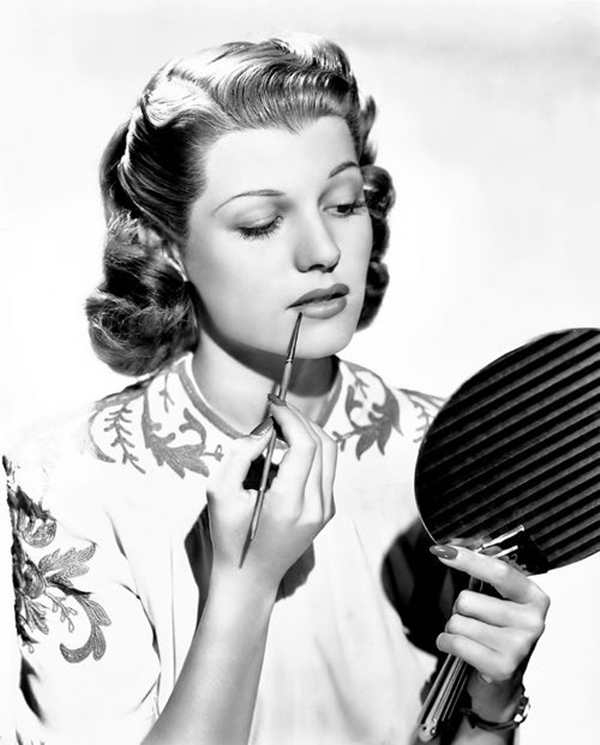 Actors were the only people who wore lipstick at that time and then somewhere in the mid-1940s, the use of cosmetics was increased, but it was still associated with prostitution. What a shame! Then came the 1950s and Marilyn Monroe and Elizabeth Taylor and lipstick became the ‘it’ thing. Thus started the journey of lipstick as it soon in the 1960s, it was associated with femininity. Finally! Speaking of, these women’s day quotes will boost your confidence. They used to make lipsticks from ingredients that will make you throw up. From Vermilion to animal skin, they have used all kinds of things that you wouldn’t want in your lipstick. But we have come far, far away from those early days. 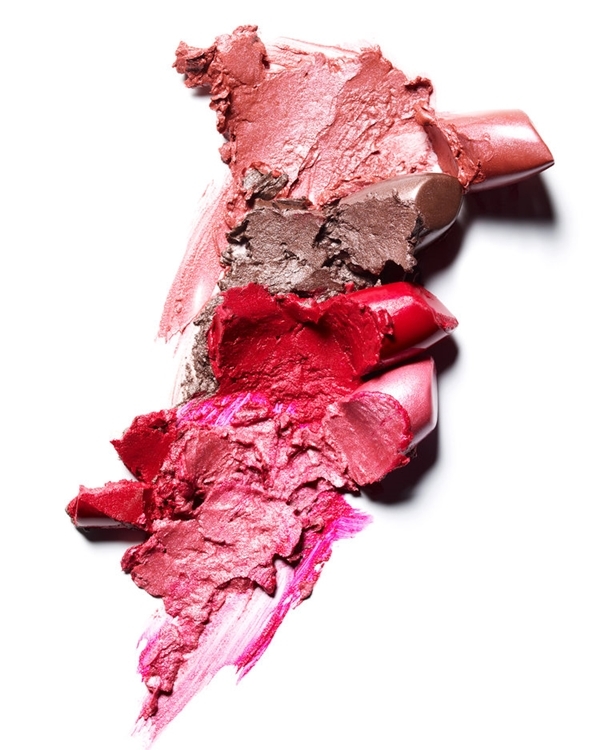 Now, lipstick is made from wax, oils, antioxidants, and emollients. 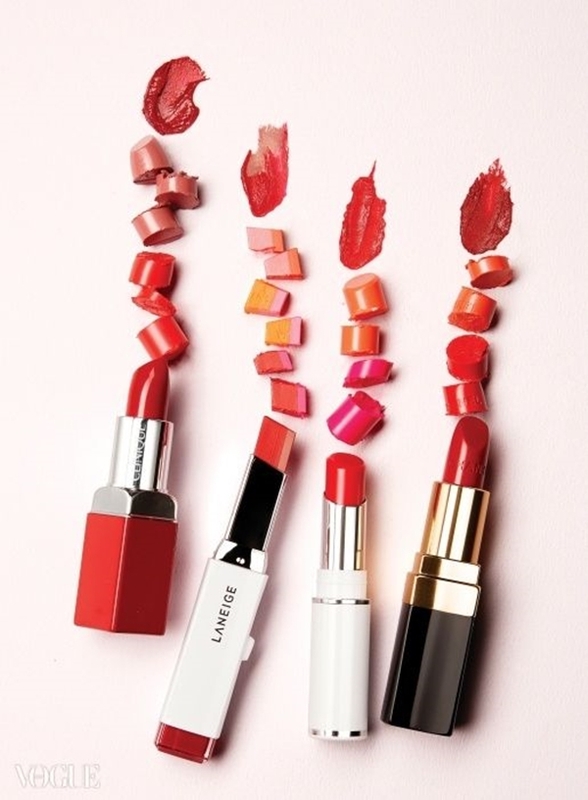 The wax, oil, and pigments are the basic ingredients of every lipstick. Other products are also added for longer shelf life, fragrance, glossy or smoother substance. 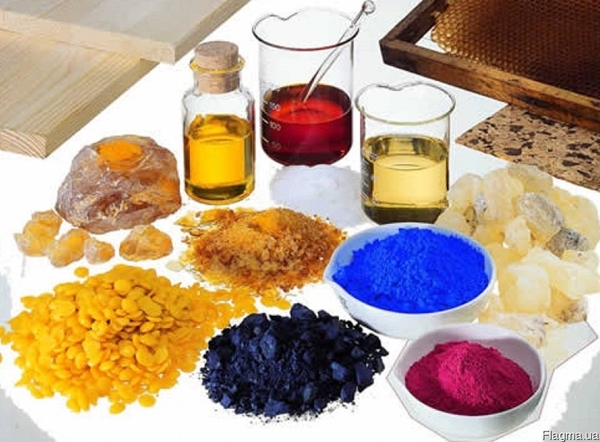 Wax contributes in giving a definite shape to the lipstick and beeswax, ozokerite wax (ceresin), candelilla wax or camauba wax (which is quite expensive) is mostly used. Oils and fats such as olive oil, mineral oil, cocoa butter, lanolin, and petrolatum are used. A typical lipstick comprises of 50-70% of oil, 20-30% of wax and 5-15% of pigment. With a perfect balance, an incredible thing is created for us ladies! Want to master that art of no-makeup makeup? Then don’t miss this. There are thousands and thousands of pigments to choose from and believe me when I say that pigment milling is not that easy as it seems. You can’t just mix two pigments and expect the desired pigment to appear. They have recipes that they follow and have to mix the exact amount of pigments so that the resulting pigment will be the same every time. When they have combined the different pigments and get the desired one, the key ingredients are added. In this festive season, be ready with these makeup art ideas and shine, unlike anything. The oils and wax and any other ingredients to be added in the lipstick are heated separately. 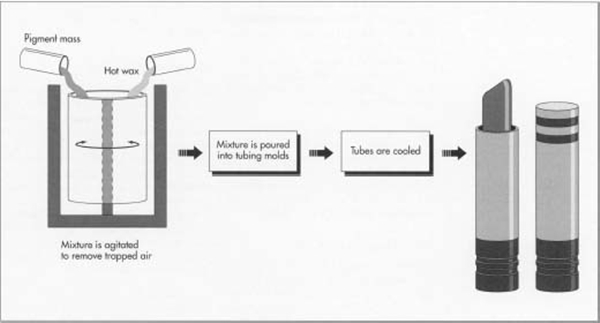 Oil is heated in a vessel to 175-185OF and the wax is melted in a hemispherical steam-jacketed kettle. Once the oils and other solvents are melted, the resulting liquids are mixed with the colour pigments thoroughly. 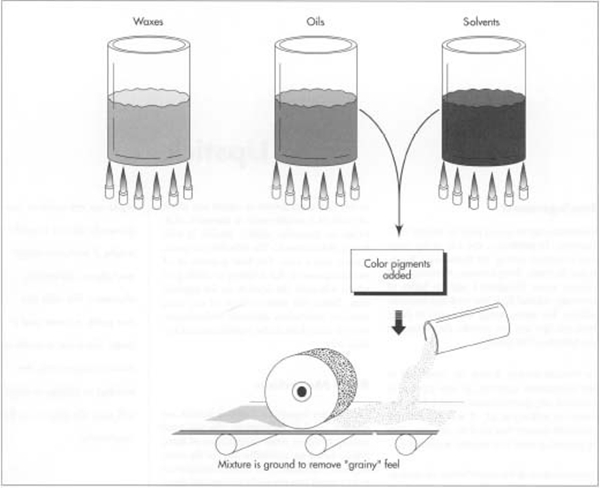 To get an even pigment free of the grainy feel, this mixture is passed through a three-roll mill or triple mill and grinds the mixture to particle sizes of 20 microns. When this mixture is ground and mixed evenly, the wax is added to this mixture and the resulting mixture is strained to get rid of air bubbles. Now, this fluid lipstick is ready to be molded. Wanna know how to get perfect smoky eyes? Here is the perfect makeup guide for your lovely eyes. Once the lipstick is mixed with wax and consistency is obtained and is free of air, this liquid mixture is then poured into the tube. The lipsticks are always produced in batches and this liquid is maintained at a specific temperature before is poured into molds. Excess liquid is scraped from the mold and is used again by reheating it. The lipstick is then cooled to 17oF by keeping molds in a refrigeration unit. The lipstick is then removed from the molds and is inserted into the tube. 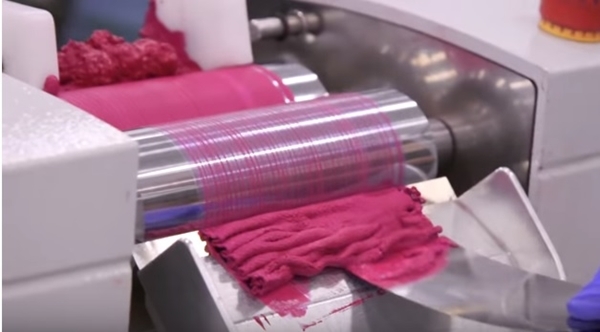 The lipstick is born but it is checked thoroughly for any faults in it before they send it for packaging. Ahh, that lipstick on your glowing skin! Just the thought feels like heaven. They check for perfect pointed tips, smooth sides and proper placements of the lipsticks in the applicators. With a long process like this, they make sure that quality isn’t compromised. The containers of the lipsticks are then branded and thus you can figure out which one is Mac and which one is Maybelline! That’s so cool. Tattoos are also cool, but learn all about in brief here and then get happily inked. Given that the lipstick is the only cosmetic product that is ingested (Because where else that thing goes away? ), the whole lipstick manufacturing process has to be strict when it comes to quality control. Care is taken while the ingredients are being mixed so as to ensure that lipstick isn’t contaminated. It is essential that the end product must meet the FDA (Food and Drug Administrations) standards and hence the manufacturers can’t risk anything. Like I mentioned before, the lipstick is thoroughly checked before it is sent to the retailer. But the consumer still makes a final check and if it is found unsatisfactory then the product is rejected. Also, when it comes to colour control, again different important aspects are needed to be considered. For instance, when the lipstick mass is reheated, again and again, the colour is altered. 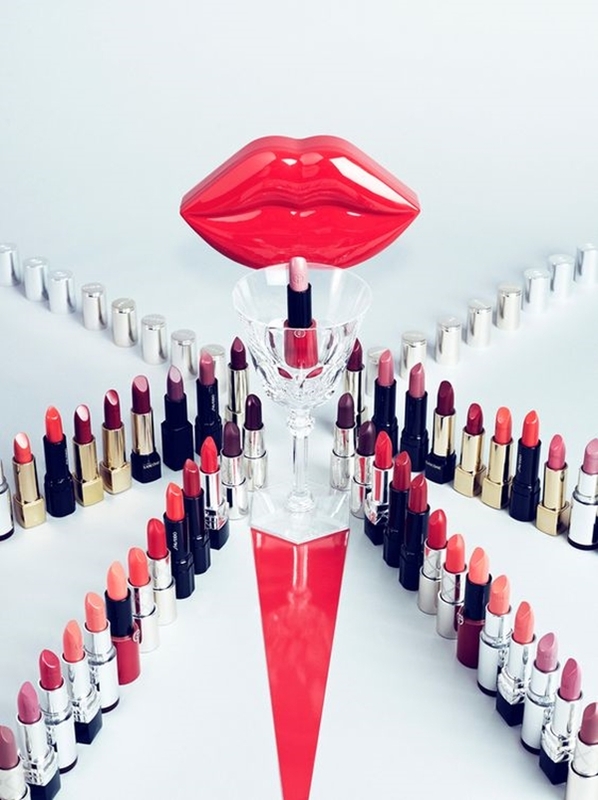 A calorimetric instrument is used that ensures the colour of the lipstick matches that of the previous batches. They also check for ruptures and heat factors of the lipstick using the Rupture Test and the Heat Test. 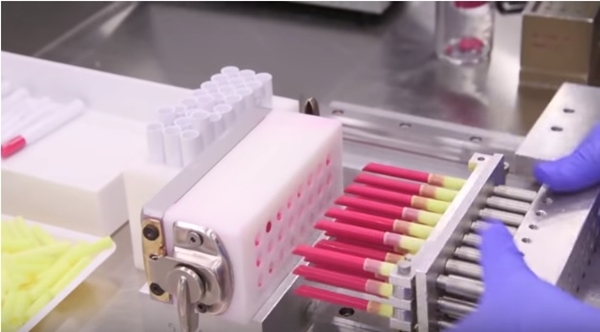 In the rupture test, they add weight to the lipstick holder after every thirty seconds until the lipstick ruptures. The pressure is then noted and checked with the manufacturer’s standards. In heat test, they keep the lipstick at 130OF for 24 hours. If there is no drooping or distortion of the lipstick then the product passes the test. And that’s how you get a brand new lipstick ready at your beck and call to paint your lips and enhance your look. No wonder these little sticks take so much of our money, but we women know that it’s totally worth it! So, put on some lipstick and click some gorgeous pictures for your Instagram.